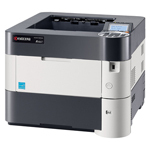 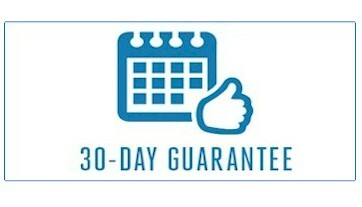 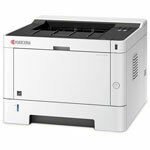 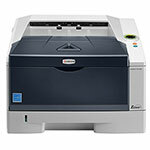 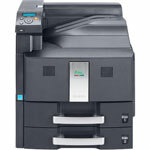 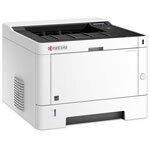 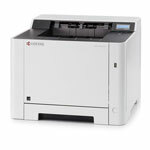 Kyocera Laser Printers are compact printers which provide a number of application to deliver results. 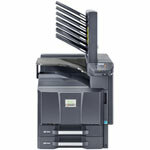 Kyocera Printers very easily print around 40 pages of black and white paper. 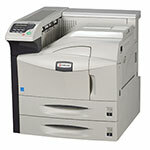 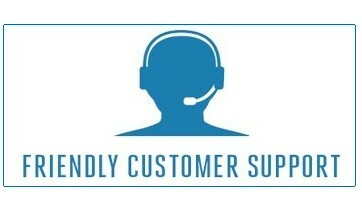 Kyocera standard duplex functioning mechanism cuts the paper requirements and makes the work very efficient. 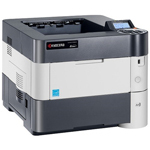 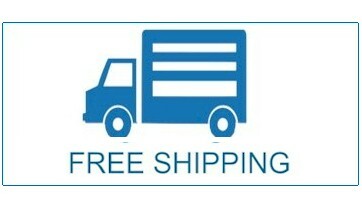 The Kyocera Laser Printers have a 100 sheet multi purpose tray and they are very cost efficient which makes them the best choice for large offices that demand high quality of prints at low cost.